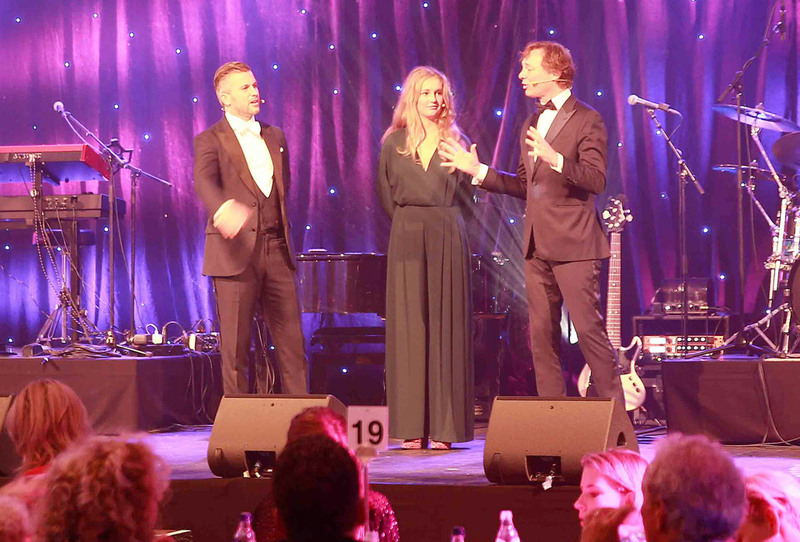 On Saturday the 4th of November the sixth edition of the `Angels of Light Gala’ took place in the Grand Ballroom of the Hotel Okura Amsterdam, which managed to raise a record amount of € 400,680 for `Stichting WereldOuders’. The foundation provides a structural assistance to homeless children in nine countries throughout Latin America. The theme this year highlighted the importance of the family’s influence on a child, and so was aptly named, ‘We are family’. All proceeds will go to give the `family feeling’ back to the children who desperately need it. 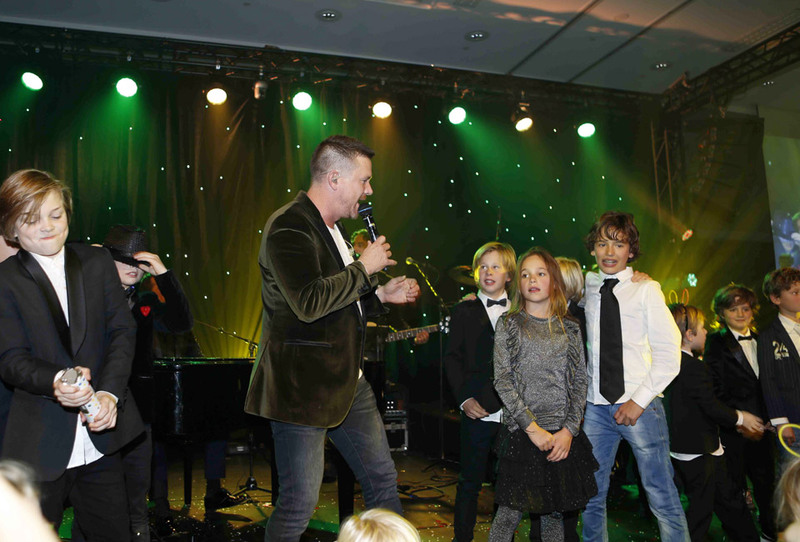 Besides the WereldOuders foundation, the success of the event was also due to all friends, donors, sponsors, business partners and guests who attended the gala. ACS has also been doing its bit for years now by sponsoring the audiovisual interior of the room and providing the needed technical support. 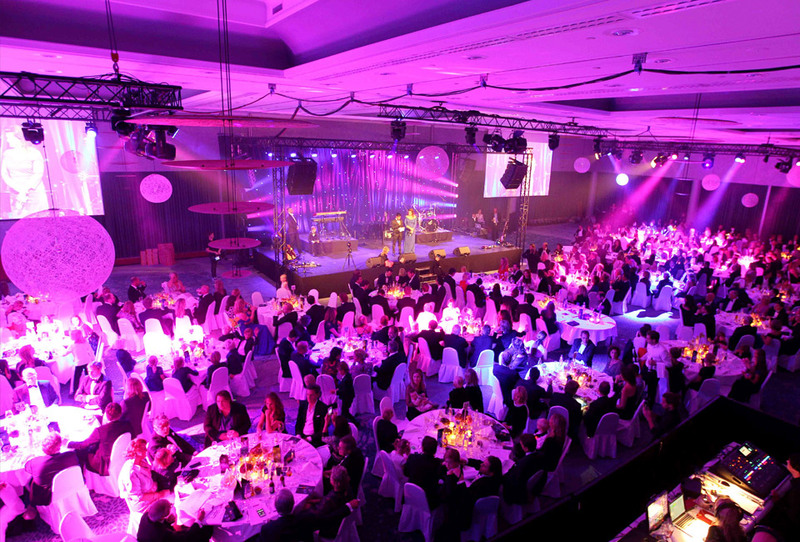 Again this year the hall looked fantastic, displaying a large podium in the middle of the room with directly behind it a black starred-cloth and two large screens on either side. 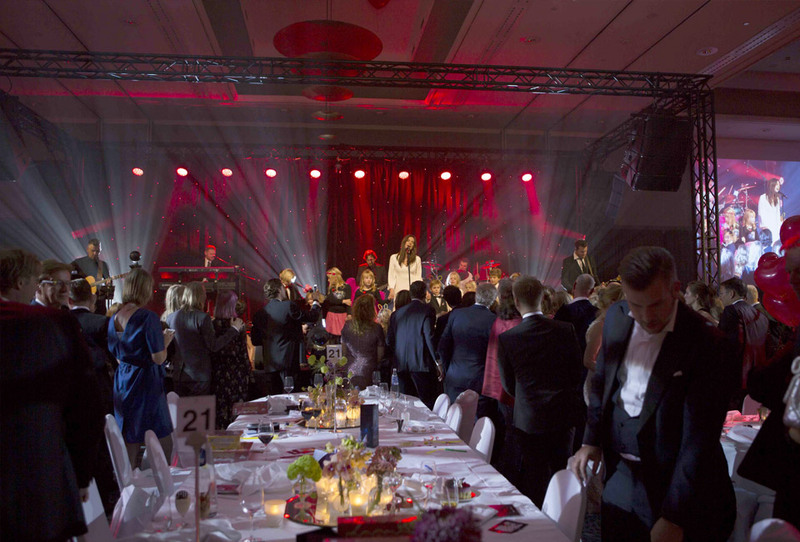 The light and sound perfectly matched the concept of the night and overall it was a very successful evening!